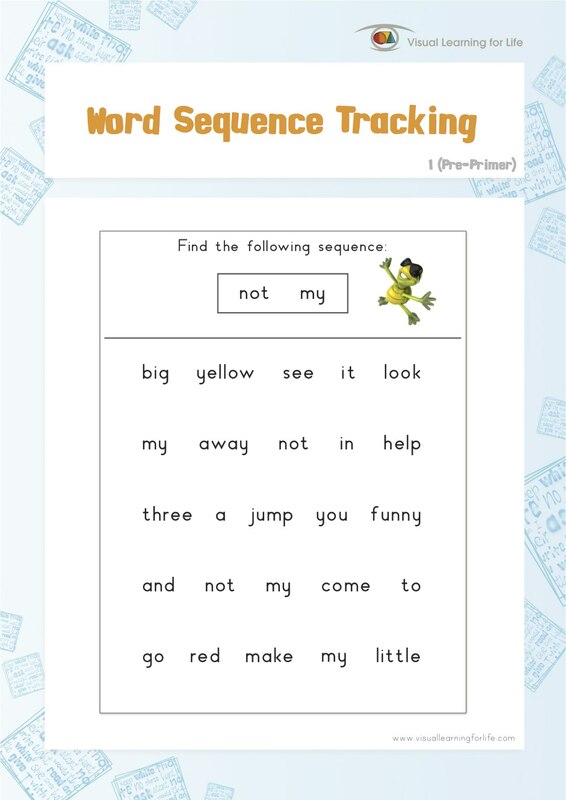 Discover fun and creative resources to stimulate the development of visual perceptual skills. The Visual Learning for Life resources give users a complete toolkit in the pursuit of improving and enhancing children's visual processing skills. These skills involve the brain's ability to correctly and efficiently make sense of what is seen, and are essential in establishing a strong foundation for learning. The company was established in 2005 and has been growing ever since. 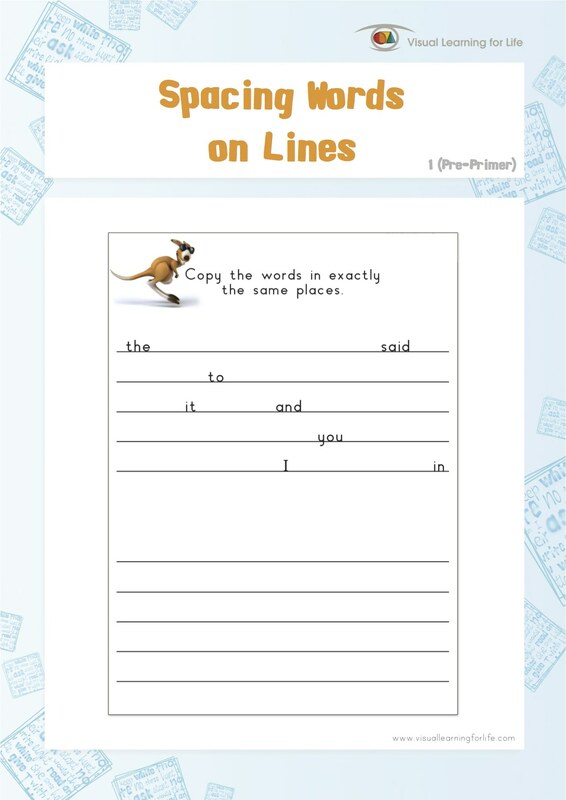 We provide parents, teachers and professionals with unique, professionally designed worksheets, which help to empower children who struggle with reading, spelling, handwriting, maths and comprehension due to visual perceptual problems.